I'm just imagining 2 fried eggs and some black pudding with a couple of those chops. Yum! Nice one Naga i usually have a nargis kebab with them also. Awesome looking chops Frank, what’s your approach to tenderising lamb for tandoori? 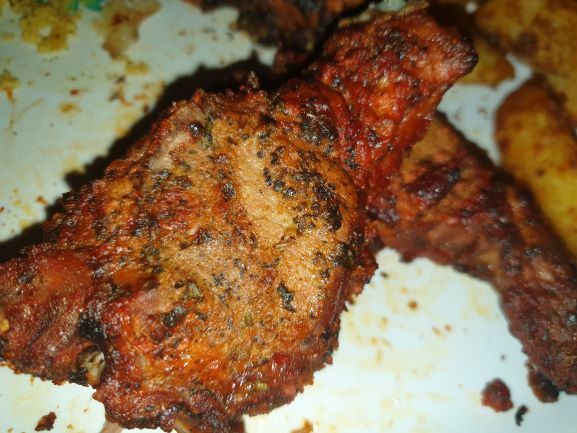 I find it a challenge to get it tender and have frequently experienced tough lamb Tikka in BIRs too. Just wondering if you are a believer in any of the pretreatments such as kiwi or that Indian fruit I’ve forgotten the name of. 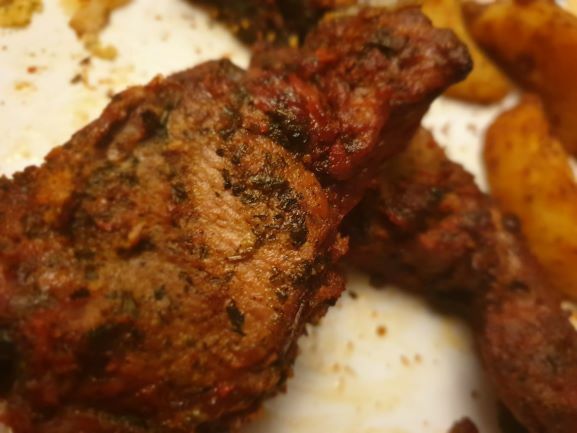 I don't do anything i just use a hybrid of Blades recipe but add homemade Tandoori paste instead of tikka paste, add dried mint instead of mint sauce and use a touch more water, i do add 1 tbsp lemon juice to the lamb chops and leave for 25 minutes - 30 minutes then add marinade and leave over night in fridge then cook in tandoori oven with lid slightly open a little. I missed this post at the time. Just looked up some recipes and I'll give this a go - sounds good!